MeriTalk compiles a weekly roundup of contracts and other industry activity. Stay up to date on everything that’s happening in the Federal Information Technology community. MeriTalk.com keeps you informed about the topics that mean the most to you and creates a targeted platform for cooperation, public-private dialogue, highlighting innovation, and sharing informed opinions. This week: News from Chiron Technology Services, Department of Defense, Department of Energy, Honeywell International, and more. 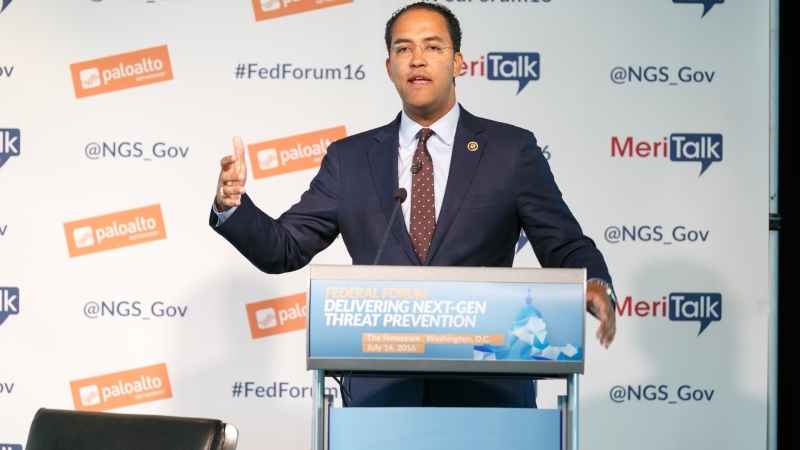 As the chairman of the House Information Technology Subcommittee and a former private sector expert in cybersecurity, Rep. Will Hurd, R-Texas, became one of the 114th Congress’ leaders in information technology legislation and policy. As the 115th Congress begins working on legislation, MeriTalk sat down with Hurd at CES Government to discuss his IT outlook for government in 2017 and some of his legislative objectives. 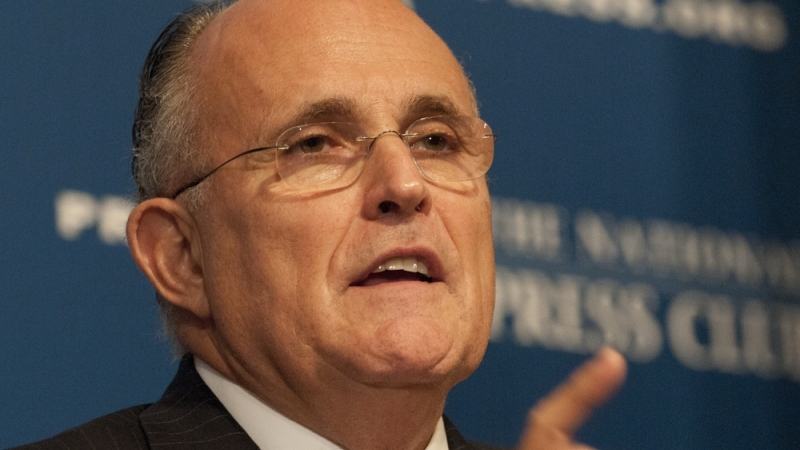 Former New York City Mayor Rudy Giuliani went on Fox & Friends on Thursday morning to announce his endeavor to coordinate a cybersecurity team on behalf of the incoming Trump administration. 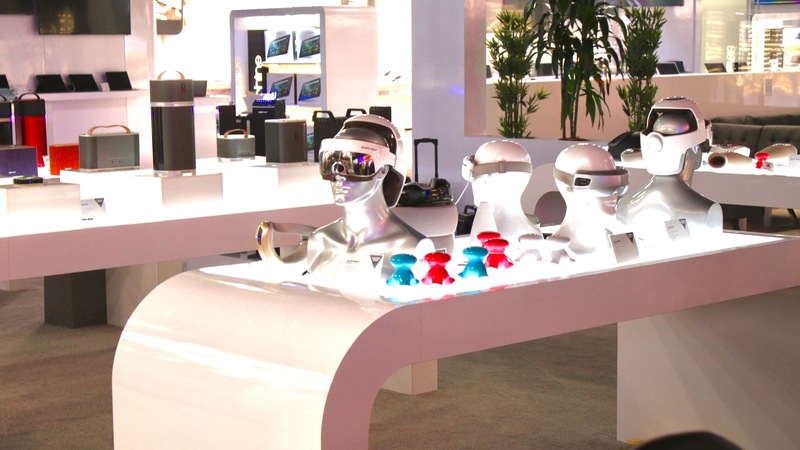 The future got ahead of our innovators and government policymakers this past weekend at the Consumer Electronics Show in Las Vegas, leaving many wondering about the world being ushered in by the confluence of smart sensors, big data, and artificial intelligence. 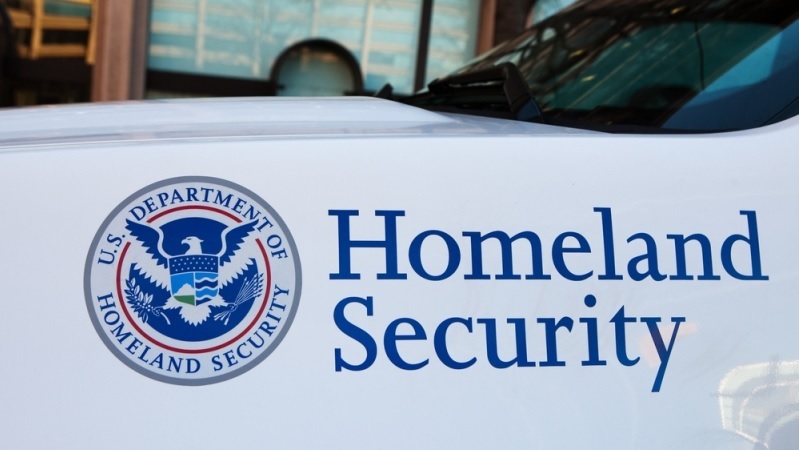 Retired Marine Gen. John Kelly stressed the importance of working together to combat cyber warriors at his confirmation hearing for Secretary of Homeland Security. Kelly said at the Jan. 11 hearing that incumbent Secretary of Defense Ash Carter was “on to something” when he reached out to Silicon Valley companies for best cybersecurity practices. He said he would like to continue Carter’s work as DHS secretary.